Denver to Beaver Creek Transportation and Beaver Creek Limo Service. Eagle Vail Express Limo has been providing Beaver Creek Transportation, Denver to Beaver Creek Shuttle, Eagle Vail Airport Transportation and Beaver Creek Limo service since 2001. We are the #1 choice for Beaver Creek Airport Shuttle and Beaver Creek Airport Transportation services in Colorado. 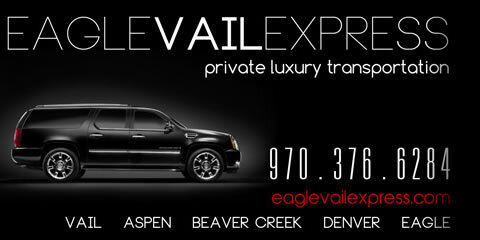 Eagle Vail Express Limo provides private Luxury Denver to Beaver Creek Transportation, Private Shuttle and Limo Services. 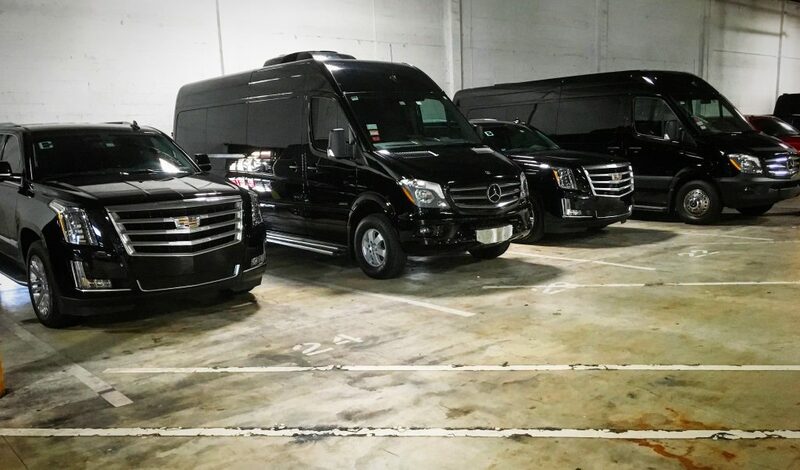 We offer private luxury Beaver Creek Car Service in Cadillac XTS AWD Sedan’s, Chevy Suburban 4WD SUV’s, Cadillac Escalade ESV and Mercedes Sprinter Vans. Rated A + from the Better Business Bureau, Eagle Vail Express Limo offers private Beaver Creek shuttle service and enjoys an unblemished safety record. Enjoy our Denver to Beaver Creek transportation in comfort and style. Why do our customers choose our services over rental cars at the Eagle Vail Airport? Our exceptional drivers, luxurious vehicles, affordable pricing and world-class customer service is a cut above the rest. Eagle Vail Express Limo has been providing Beaver Creek Limo and Beaver Creek Transportation service to the Beaver Creek Resort since 2001. Our Beaver Creek Limousine Service provides luxury SUVs with winter snow tires and professional mountain drivers. Enjoy a Beaver Creek Limo to any Beaver Creek Lodge in comfort style and safety. 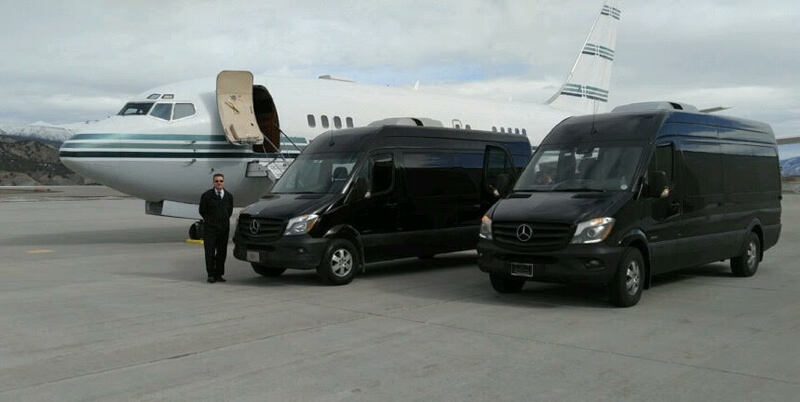 Eagle Vail Express Limo offers the best Beaver Creek Limo and Beaver Creek Airport Shuttle service as well as enjoying an unblemished safety record since 2001. Beaver Creek Limo offers transportation to the Ritz Carlton Beaver Creek – A year-round destination, The Ritz-Carlton, Bachelor Gulch on Beaver Creek Mountain offers guests an unforgettable escape in the heart of the majestic Rocky Mountains. Boasting unparalleled ski-in/ski-out access, an exclusive partnership with Colorado’s highest-rated golf courses, a world-class spa and fine dining at Wolfgang Puck’s renowned Spago, The Ritz-Carlton hotel in Beaver Creek is a luxurious and revitalizing retreat you’ll return to year after year. Call Eagle Vail Express Limo on 970-376-6284 for Beaver Creek airport transportation and shuttle services to the Ritz Carlton Bachelors Gulch. Escape to the extraordinary Park Hyatt Beaver Creek Resort and Spa with Beaver Creek Limo and Eagle Vail Airport Transportation Services and experience a magnificent chateau-style resort in Beaver Creek Colorado that incorporates all of the grandeur of its idyllic Colorado Rocky Mountain setting into the layout of the hotel and rooms. Whether you’re embarking upon a ski or golf trip; or a journey of self renewal with an innovative water-based treatment at Allegria Spa, taking in the surrounding splendor from the balcony of your suite-style accommodations or delving into the culinary delights at our welcoming restaurants, the Park Hyatt Beaver Creek sets the standard for year-round luxury Vail Colorado resort hotel destinations. Call Eagle Vail Express Limo on 970-376-6284 for Beaver Creek airport transportation and private luxury airport shuttle services to the Park Hyatt Beaver Creek.